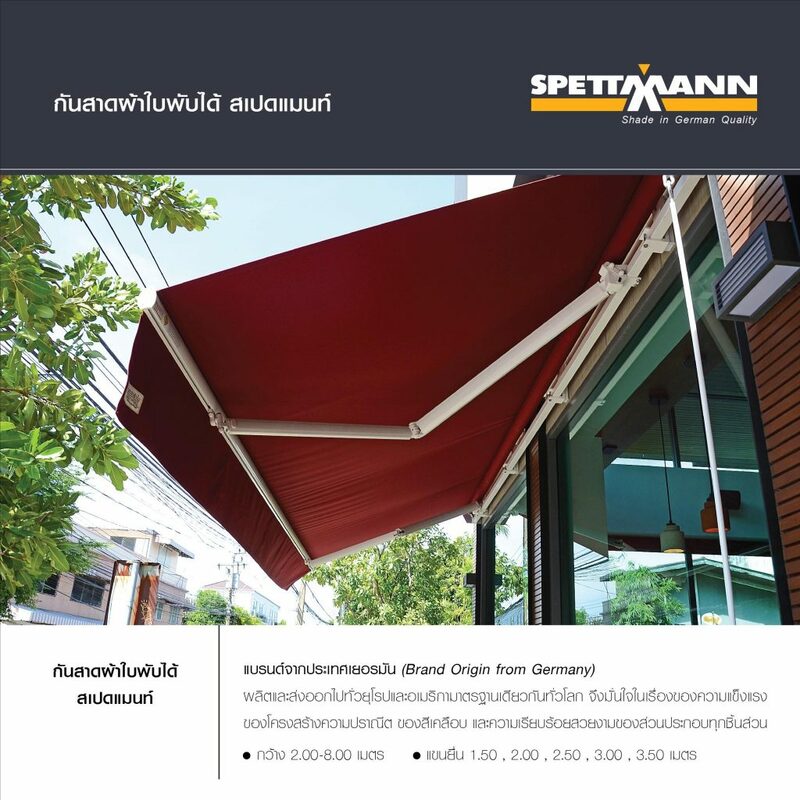 Original brand is from Germany and standardized worldwide. 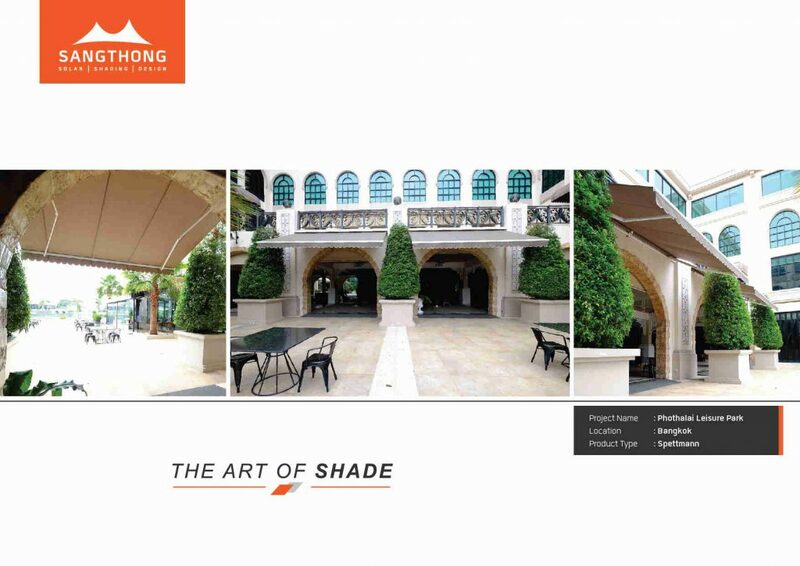 You can be assured in structure strength, coated color delicacy, neatness, and aesthetic of every component. 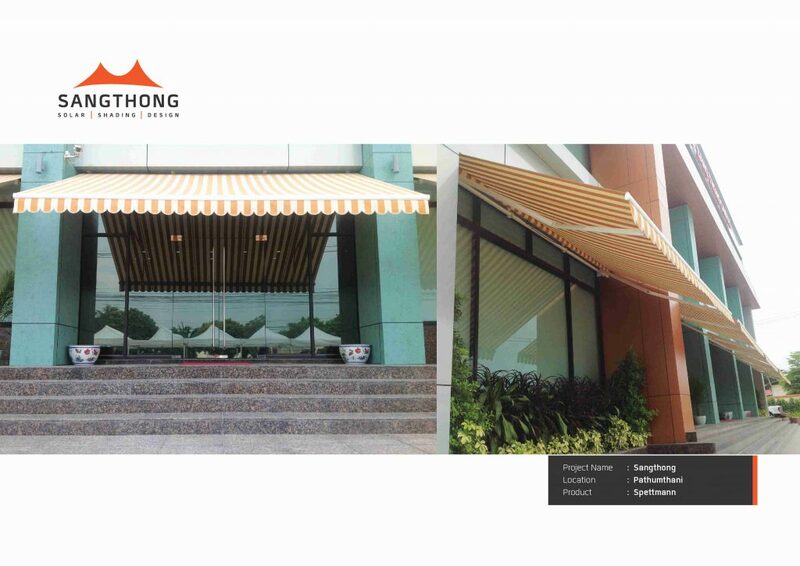 The retractable awning give a good first impression. 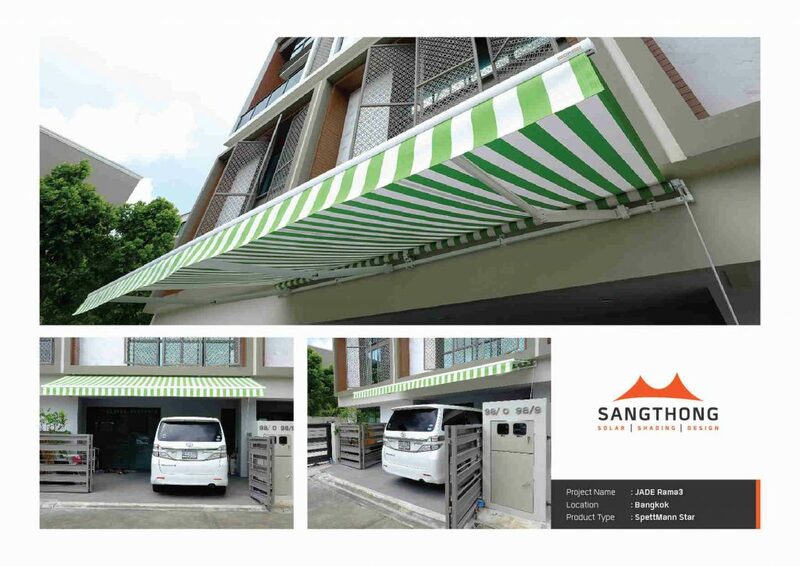 This retractable awning can utilize manual or motorized control with remote system. 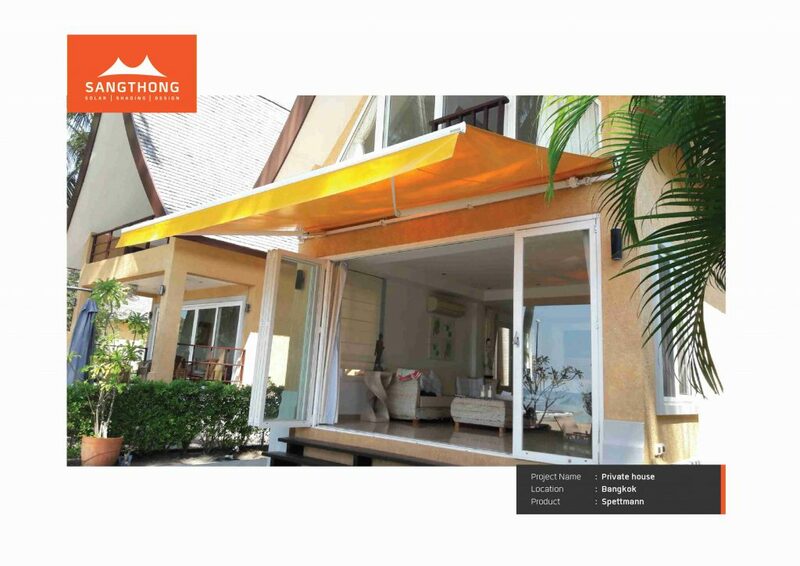 You can further equip this awing with wind and sun sensor to ensure damage from hurricane. 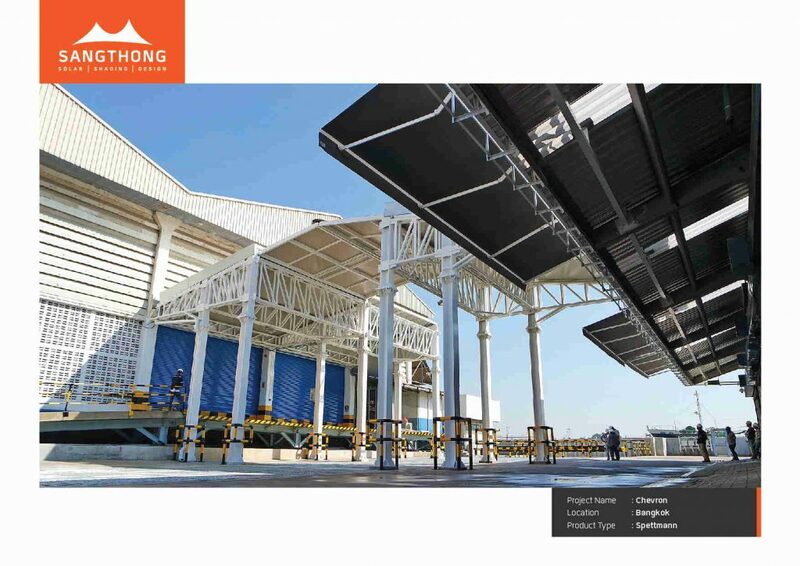 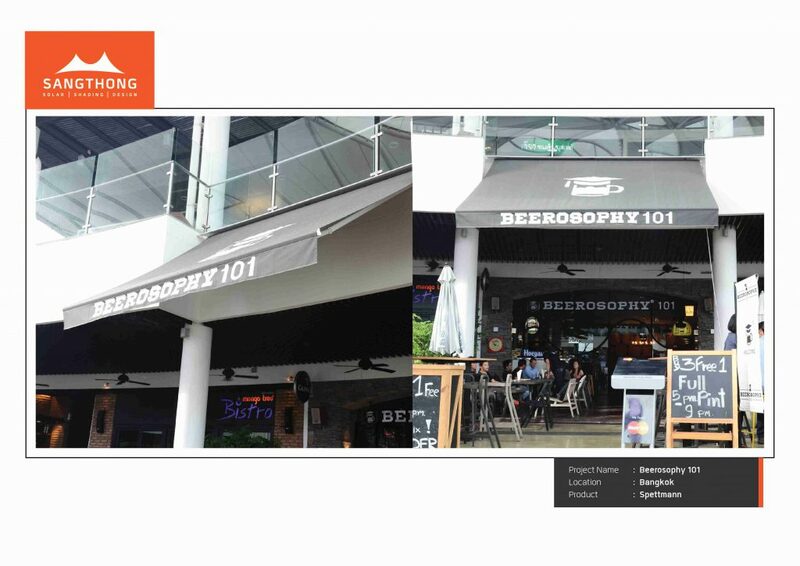 The retractable awning is capable of automatically projected out when the sensor detects sun light. 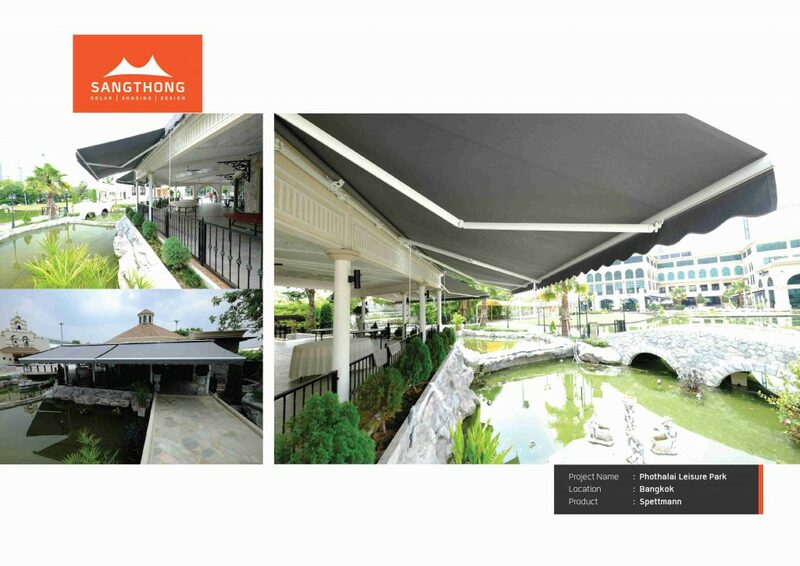 Besides being beneficial in protecting sun light and rain, selection of the right fabric can help enhance attractiveness to surrounding area. 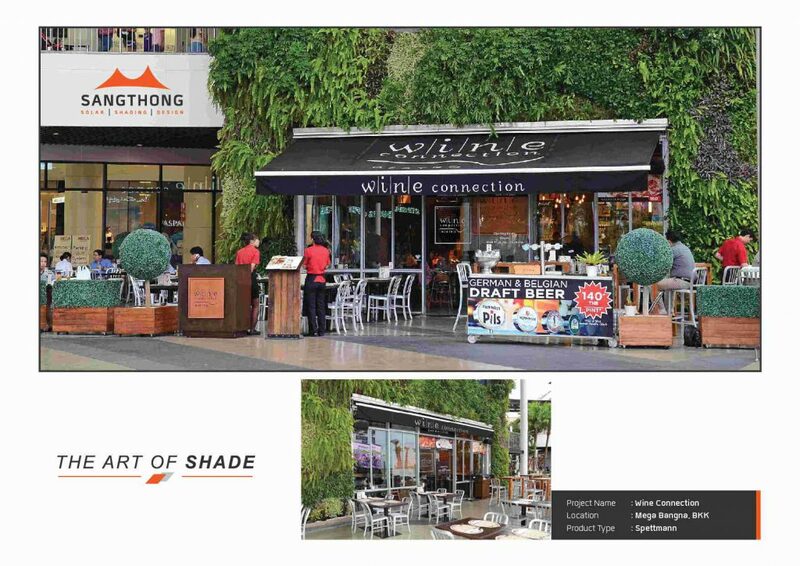 You can print logo of your choice for advertising or public relation. 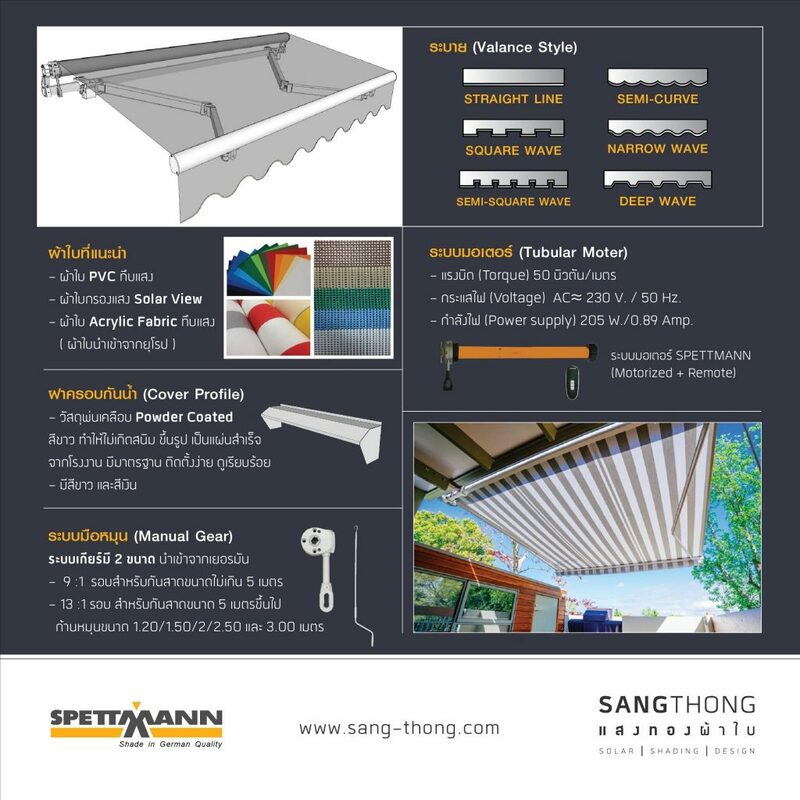 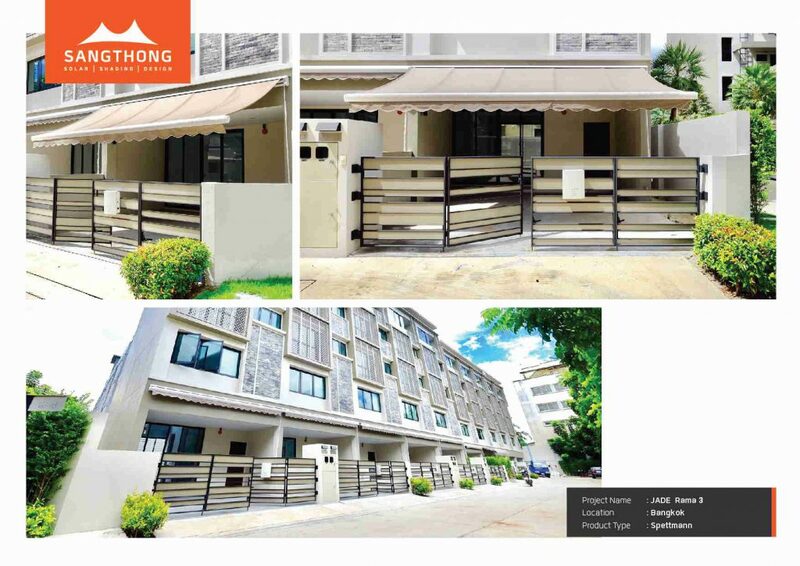 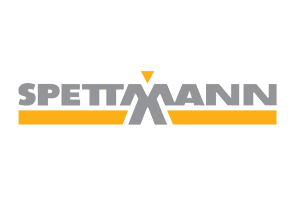 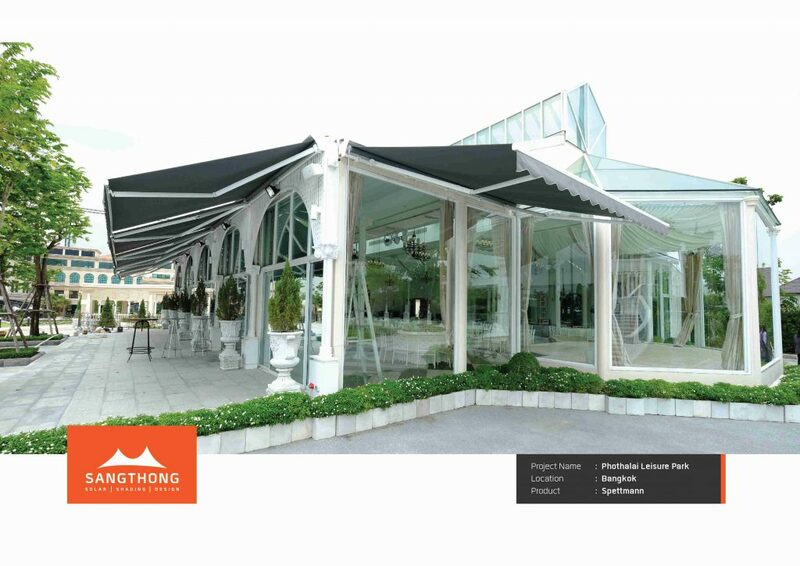 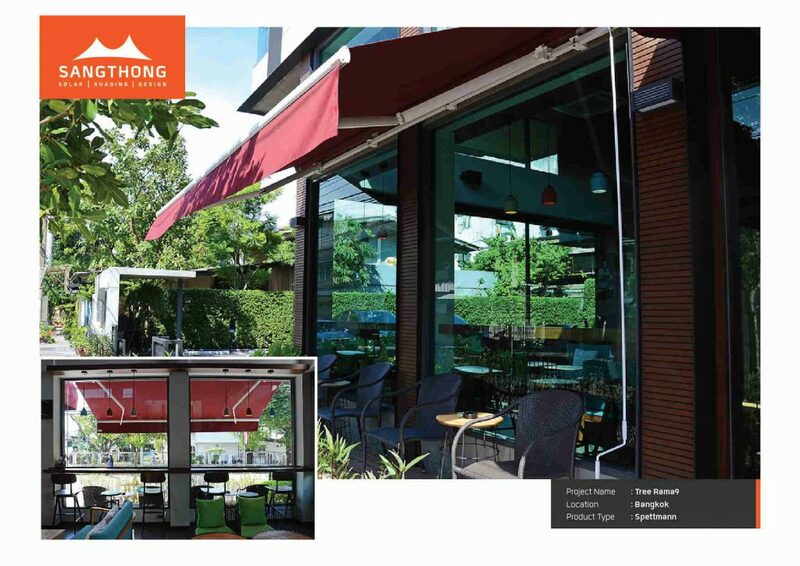 Limitation : Width (กว้าง) = 2.00-8.00 m.
Projection (แขนยื่น) = 1.50, 2.00, 2.50, 3.00, 3.50 m.
Spettmann’s retractable awning utilizes white powder coated-aluminum hinged arms with strong cable to resist wind forces and weather. 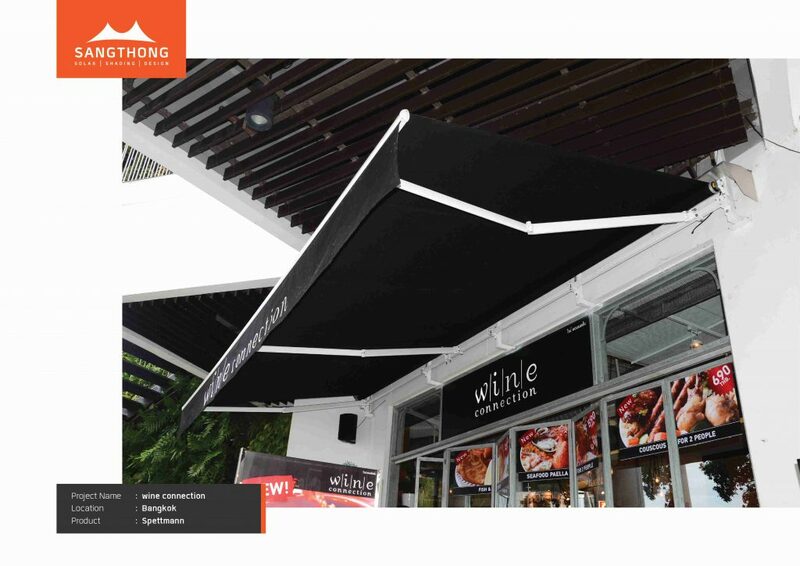 Germany Brand with Germany and U.S.A Exported standard.